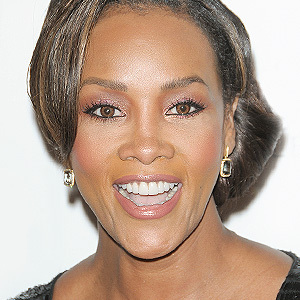 Expert Advice: Vivica A. Fox on Kissing and Oral health - Gregory L Palozola D.D.S. P.C.